Our daughter has struggled with reading comprehension and we watched her confidence at school dwindle which was very difficult knowing how bright she is. It was affecting all parts of her education as by grade 3 they are expected to complete a lot more independent work. Since starting with Oxford Learning , we have watched her confidence come back bit by bit, and she is most definitely doing better in school. She has some more work to do still, but I know that the incredibly supportive staff at Oxford Learning will be there to help her reach her full potential! She loves going to Oxford Learning , loves her teachers there and is thriving in ways we haven’t seen on a school front in some time. Thank you so much to all the staff at Oxford Learning for giving our child her love of learning back! Oxford Learning has really helped me improve my grades in school. I've been taught how to properly take notes as well as organize them so that I can use them later on without any difficulty. Since going to Oxford Learning I've had a much easier time reading over worksheets and understanding things. GOOOOOOOOOOOOO Oxford Learning! Just wanted to let you know how AMAZING Abby is doing in High School. First semester of Grade 9 she got 82% in Art, 87% in English, 88% in French, 84% in Science. She just got 97% on her EQAO. Can you believe it? Going into her exams this week she has 85% in Gym, 92% in Family Studies, 96% in Math, and 96% in Geography. She studies, she does well on all her tests, and it's all down to you guys and all the help she received. Something must have clicked. It's incredible - thank you SO, SO much! I have three children enrolled in Oxford Learning Courtice location. Two are there for Math and one is in the Little Readers program. Joanna is easy to work with and understands the needs of all three children. The staff is engaging, caring, and progressive in their methods of teaching my children. Math has become easier to understand for the two older ones, and our Little Reader is reading very well and is excited about it. The time and investment in their learning is worth it. I highly recommend Oxford Learning. Homework help, test preparation, and general understanding of concepts....they have adequately equipped my children to excel. After years of cancer treatment, our son had missed a lot of school. He was over two years behind in reading. 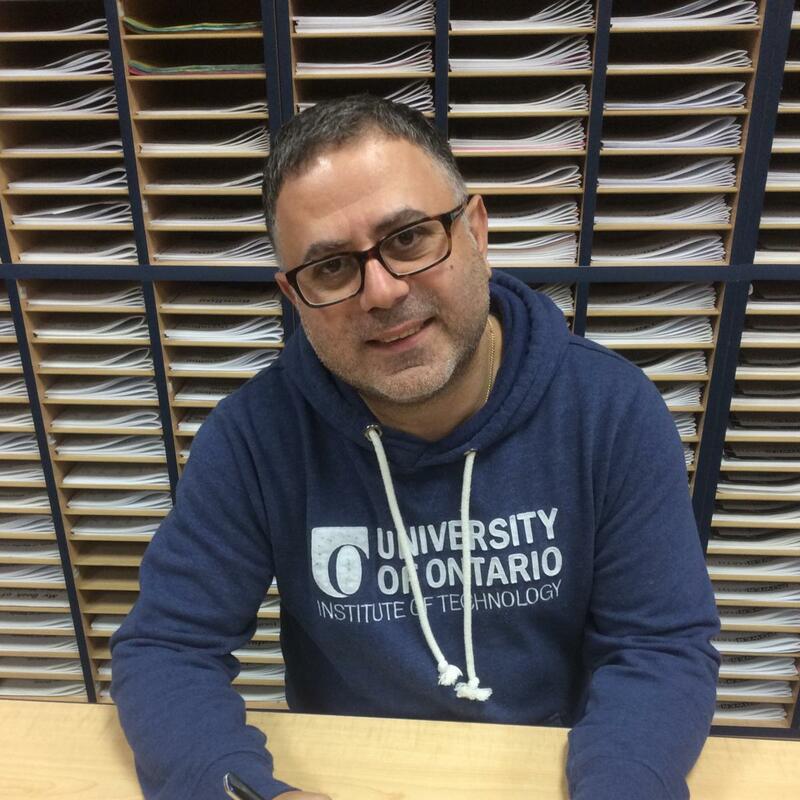 I took him to Oxford Learning in Courtice, Ontario where an assessment was completed and he began the Beyond Tutoring program focusing on building his reading skills. I'm proud to say that he's now reading AT GRADE LEVEL and it's all thanks to the dedicated team of professionals at Oxford Learning who have had the patience and understanding to work with him through one of the most trying times of his life. We owe Joanna, Amanda and the rest of the amazing team at Oxford Learning a debt of gratitude. Now...on to conquering math at Oxford Learning too! With their guidance and encouragement, Trevor will begin working on his math skills and be caught up in no time. Thanks Oxford Learning! My son is in grade 6 and attends Oxford Learning Centre. Not only have his grades improved but more importantly his confidence and attitude towards school has too! He has developed proper study habits which allows him to stay more focused, organized and to be more independent. Thank you Oxford Learning for giving him all the proper tools to succeed; and for teaching my son to believe in himself. Oxford Learning has been an amazing learning experience for me. My grades have improved greatly and so has my confidence! The teachers are great and help you every step of the way. When you walk in, you are greeted with warm smiles and a great positive environment. School isn’t the easiest thing and they understand that. Oxford Learning can help you with everything from French to Math. They have changed the way I think of school. I am now prepared and excited for high school! My two teenage sons have quickly realized the benefits of coming to Oxford Learning over the past summer. Initially it was tough, as a parent, to convince them that Oxford was also for high school students. You and your staff are amazing at providing a positive and effective learning program, tailored to the specific areas in which my sons want to improve. I also appreciated the time and effort you spent listening to me about the boys’ histories and taking into consideration their strengths and weaknesses. My sons have already asked to continue with Oxford Learning during school in order to be proactive and excel in their grade 12 courses. Thank you so much! Last week you asked me to write a testimonial of Mason’s experience in Oxford Learning Centre. I had planned to sit down with my husband and discuss all the good things that Oxford Learning has done for Mason. For this testimonial I had planned to mention that the school system had let him down, that he hated school and that he had zero confidence. I wanted to make sure my testimonial emphasized that Mason had been in French Immersion and that the school seemed to make their main focus on his behaviour in the classroom rather than his ability to do the required work. I repeatedly questioned if we should move him from the French program to English only. After much deliberation, and no support from the school, we made the switch to main stream English…which we knew would be tough for him since he would be behind in all aspects of English learning. As part of the switch, we committed to having him attend Oxford to catch up, particularly in his reading/writing. As you know, at the transition he was barely reading at a JK level…while in the middle of Grade 2. We have certainly had our ups and downs with him having to go to school AND go to Oxford Learning 2x/week but as time went on, there was less and less argument from him. He loves his teachers. He loves the recognition he gets when he works hard and he has definitely improved at school with his marks and his focus…behaviour issues are almost non-existent now. He is an active, sometimes impulsive, little boy who LOVES life! Seeing him dread school and learning was heartbreaking. After thinking about all the things I could say in my testimonial, I decided on the following instead… I wanted to share a very special moment that happened Friday, July 31st, 2015. Mason had been attending an Arts Camp for the week along with his sister and as part of the week’s activities, all the kids in the camp were to participate in a week-end “Showcase” for the parents. We arrived knowing that our daughter, who loves the spotlight, would have no issues participating. Mason on the other hand is more of a sports guy and because of this we weren’t sure how he was going to participate. The group had a few group routines which he gladly got up to dance and sing with the rest of the camp and his big sister standing beside him. Some kids got up with friends to lip sinc or do a special dance or activity. No words can describe the emotion I experienced when watching Mason, by himself, get up in front of the entire gymnasium of parents/kids to READ jokes from a joke book! Not just one joke, but 3 different jokes. We can’t thank you and your team enough for giving Mason the courage and confidence to do this. THANK YOU! THANK YOU! THANK YOU! I just wanted to thank all of you for the great experience my son and I have had at Oxford Learning. I was initially impressed by the program developed for my child, as summer camps are not usually completely individualized. I was completely sold when it was so much fun for him! The “Make Your Own Sundae Night” was a blast for both of us. I will be extending my contract for more fun learning and will definitely enrol in summer camp for next year. I recommend Oxford Learning to anyone with children. We can only speak for the Courtice Ontario branch and our experience has been nothing but great. I can’t imagine how far behind our son would be if it wasn’t for the staff at Oxford Learning Centre. Not only is he building a solid foundation of the necessary education he needs, he is doing much better at public school and his self confidence has improved 100%. At the Courtice location they periodically have after hours activities such as movie nights, parties, pumpkin carving and etc. It’s been a total blessing for our family and we don’t regret taking him to Oxford Learning Centre at all. The Oxford Learning Centre and staff at the Courtice Ontario location gets BIG HIGH FIVE from our family! We have seen substantial progress and development with the foundations of language and math the public school system no longer builds. Our girls report cards indicated they were "good/above average" students and as such were not getting the necessary one-on-one time with their everyday teachers to thoroughly absorb the basics. Oxford Learning has provided a comfortable, welcoming learning environment our girls enjoy each week. Our children now demonstrate a high degree of efficiency in language comprehension, reading, writing and math based on a solid understanding of the fundamentals provided by the excellent staff at Oxford Learning. Oxford Learning has filled a gap we were not aware loomed as large as it did. In the days of large public class sizes and curriculum with less emphasis on the foundations, Oxford Learning has been an investment in our children's future we are sure will pay dividends in the future. 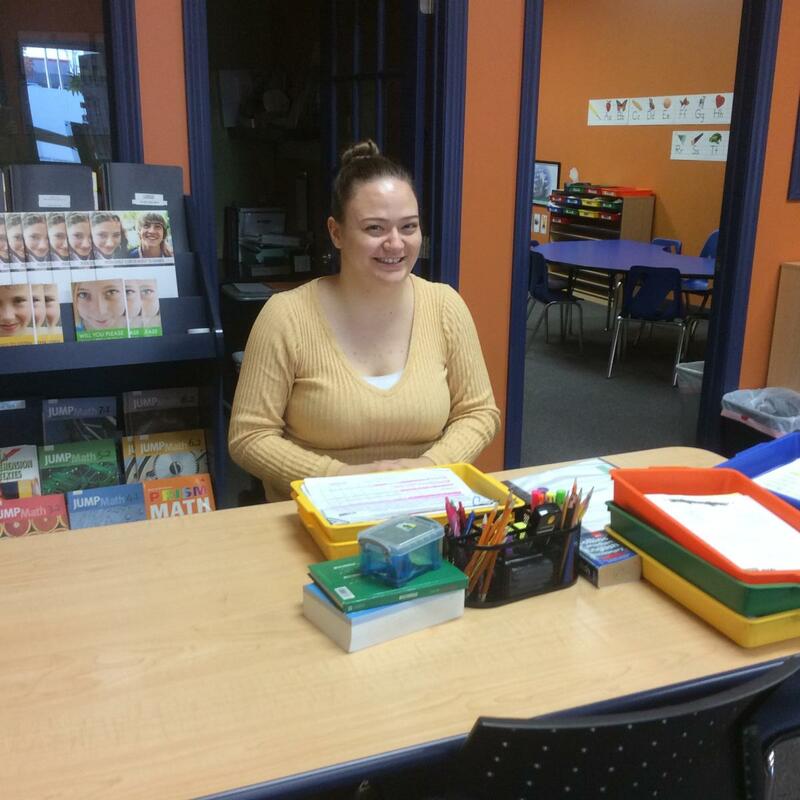 My daughter was struggling with her reading at the end of grade one and looking for some professional help we came across Courtice Oxford Learning location. That was back in July 2011. Joanna and Amanda are fantastic! Initially my intention was to register just my daughter but I liked them so much I also registered my son (he was in JK at that time). Both my children enjoy going to Oxford Learning and their progress amazed us as parents! Emma and Andrew love reading now. They are confident, happy and their relationship with the all Oxford Learning Courtice branch staff is based on trust and respect The staff is taking time to address each child's needs and tailor their program for each individual - this is their success recipe in my opinion. The extra effort put into their social events (movie night/ Halloween party just to name a couple) give the children opportunity to meet other children and have fun. They are still going to Oxford Learning and still enjoy every lesson. I would not hesitate to recommend their services to anyone who would need it - they will never regret it! I wanted to share some exciting news with you ! I took a picture of B. R's marks last year in reading and writing...and today's report card for you to see. Last year and previous years' reading and writing have always been: Reading B- writing C+ Today's report card : Reading B. Writing B- WOW! I am so happy! Thank you. Thank you. Thank you. I wanted to say how happy we are with the Oxford Learning program and the decision we made to enroll Madison. She is much more confident in her reading and her school work in general. At school, she was on level A in January when we first enrolled her. She just brought home her first level D book this week and she is so proud! Oxford Learning has given her the skills and confidence to achieve this. I want to thank you from the bottom of my heart for all you did for Madisyn. She definitely has come a long way with your help! You and your staff have made a huge difference in her life. She is more confident now again. Thank you! Our son could not have progressed to this point without your excellent support. His teachers were not giving him the support he needed, and we were at a loss at how to close such a giant skills gap. Your objective interpretation of and advice on some of the documents (e.g., IEP-related) that have come home from the school have been so insightful and helpful. You have helped and supported our son – actually, this entire family -- so much! A grade 3 teacher has even said that our son could not have advanced as quickly as he has without Oxford Learning. We are all VERY grateful. Sincerely, thank you for all you have done! Thank you so much for the follow up. I really appreciate it. The girls seem more confident and eager to learn. I am so happy that I choose Oxford Learning and grateful for all the hard work and commitment that the teachers are giving my daughters. We first contacted Oxford Learning after we investigated three other programs available in the area to help our daughter who had experienced a trauma and had gotten behind in school. Their ability to quickly pinpoint where the problems were stemming from, discuss and organize a plan of "attack", and engage our daughter in such a manner that she looked forward to her classes after school, two nights a week...was just outstanding to me. The level of commitment to our child's success was no less than if she were their own child. She is now finishing Grade 8, level with her peers, enjoying school for the 1st time and looking forward to High School. I cannot Thank the team enough for their hard work and dedication. You all deserve the highest accolades for all that you do to make each and every child realize their potential. Since my son has joined Oxford Learning for French support, he has improved immensely! Not only in his grades but also in his self-confidence. He went from a C student to an A/B student! Even his teachers are commenting on how much he has improved in the past year. Thank you Oxford Learning for teaching my son the skills to get through a difficult time. Oxford Learning provides such a positive learning environment that we have since enrolled all 3 of our children. We can't say enough great things about Oxford Learning Courtice! I have good news for you! Claire got 30/30 on her math test the other day! Her riding instructors have commented on how she seems so much more confident! 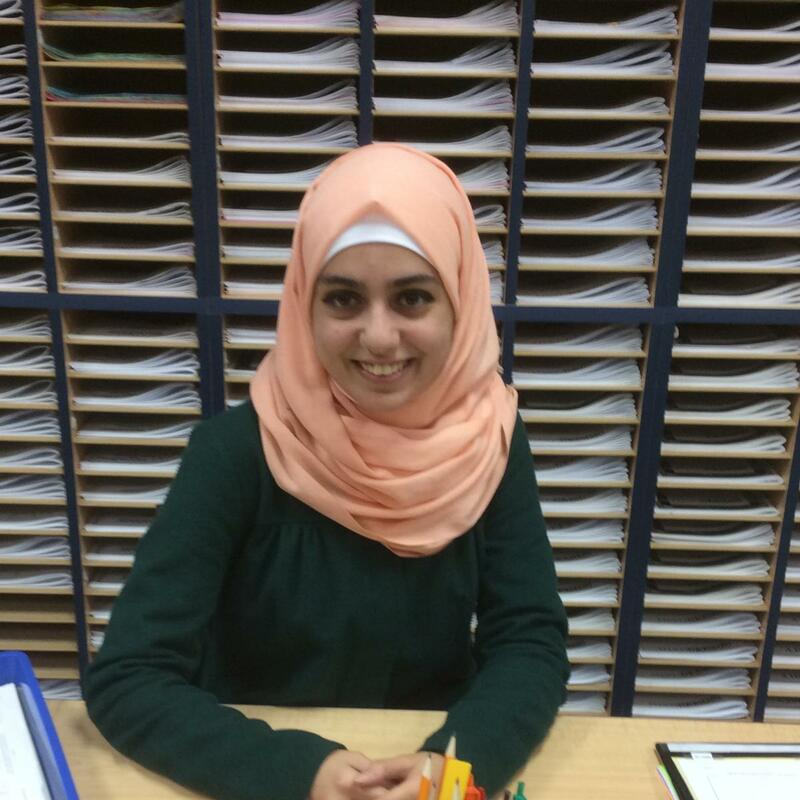 Claire said that she thinks going to Oxford Learning is helping her confidence in everything! THANK YOU! Oxford Learning helped transform our daughter from a student who hated school into one who now attends university and is interested in pursuing a masters degree. They provided transferrable learning tools that have proven to be invaluable. Our only regret is that we did not enrol her sooner! Oxford Learning Courtice helped our daughter when all other efforts had failed. 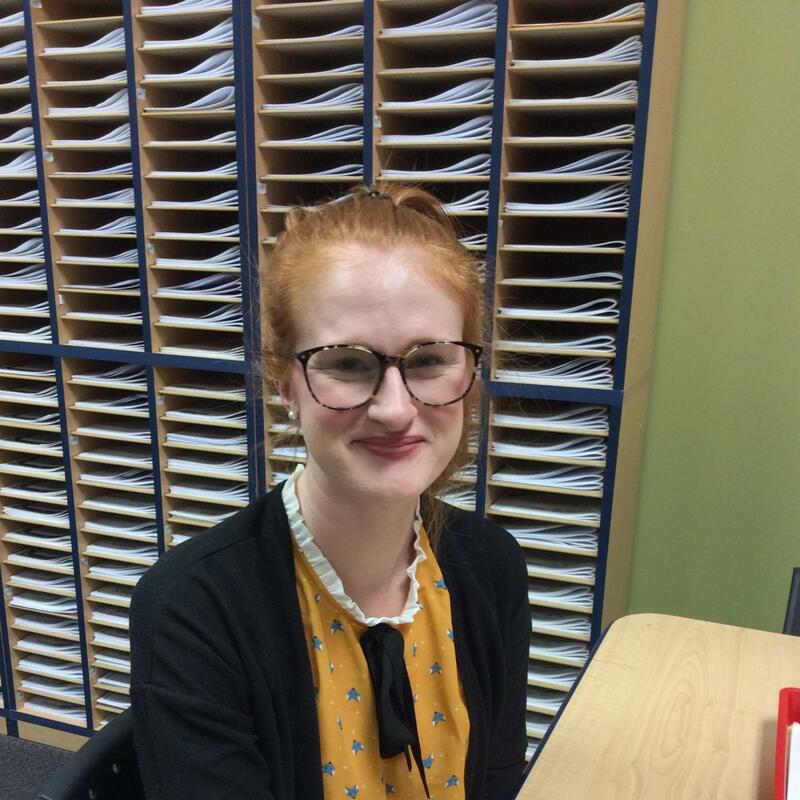 She attended for math tutoring but Oxford Learning’s teachers, learning strategies, and coaching on organizational skills transformed her into a motivated and overall successful student. Thank you to the team at Oxford Learning Courtice! I found my child's experience at Oxford Learning to be very rewarding. Oxford Learning has a relaxed environment where the staff is very dedicated to helping your child succeed. Oxford Learning provides a small ratio of teacher and student. This was exactly what I was looking for! They provide an individualized learning plan unique to your child. There is always lots of positive encouragement from the staff. Oxford Learning will also work with your child's teacher from school to strive towards helping your child progress further at school. Oxford Learning provides me with "Progress Reports" often so that I know exactly how my son is doing. I give Oxford Learning an overall Grade of A+! I first called Oxford Learning Courtice the summer before my son started grade 1. His SK teacher had raised concerns regarding his reading and although I felt he was still young to go into panic mode, I wanted to see what was out there and how we could help him. In my initial phone call, I asked the all-important question about cost and was a little taken aback by the monthly fees. Like any family struggling with finances, I felt it was expensive and wasn’t really convinced it would be worth it. In the numerous phone calls from me over the next couple of weeks, the staff at the centre made me realize that this was a step I needed to take for my son. They were always helpful on the phone, always supportive, never annoyed that I called several times a week asking different questions each time, and always just emphasized how sure they were that they could help my son. Needless to say, I enrolled my son and have never looked back. He went from barely knowing his letters in the summer of 2011 to now reading at grade level in grade 2. His teacher in grade 1 wanted to put him on an IEP and Oxford Learning supported me through the whole process. Joanna went to speak to his teacher with me when I announced that I was NOT going to put him on an IEP and wanted to give him time with Oxford Learning to improve. The staff held my hand after that meeting when my son brought home his first “R” on his report card and they assured me that it was all going to be okay. I have to say that Oxford Learning was worth every penny; and in hind sight, I would probably pay more for it now that I know how much it has helped and how much they care. My son loves going to his classes. The teachers make him laugh and make it seem like it’s party time every time he reads a new word! I don’t regret my decision for a minute. For all of those parents out there who are skeptical about spending the money on a program at Oxford Learning, stop second guessing! You will be so thankful in the end! We have multiple immediate openings for upbeat, dynamic individuals who want to work in a rewarding teaching environment. Candidates must possess a strong passion for seeing students succeed and must be comfortable working with students in grades 1-8. Applicants must be available at least 2 days per week Monday through Thursday between the hours of 3-8 pm, as well as Saturdays from 9-3 pm. Schedule to be determined. A commitment until June 2019 is mandatory. We focus on cognitive personal development and look for individuals who will honour the Oxford Learning teaching methods and philosophy in a fun environment. We will train you in our innovative Interactive Coaching methods that teach students how to learn and study more effectively. If you have a passion for learning, and love helping students achieve their potential, then we want to hear from you. Thank you to all applicants. Only those selected for the interview process will be contacted. Le centre Oxford Learning Courtice est à la recherche d’un ou d’une enseignant.e de français dynamique qui aimerait travailler dans un lieu d’enseignement gratifiant. Le ou la candidat.e doit posséder une grande passion pour la réussite de ses élèves et doit être à l’aise d’enseigner une variété de sujets en français. Détenir de l’expérience dans un milieu de tutorat ou d’enseignement. Parler couramment le français (plusieurs parents préfèrent que toute l’instruction se fasse en français). Être un.e enseignant.e dédié.e et passioné.e qui aiment voir ses élèves réussir. Être disponible deux soirs par semaine et possiblement le samedi matin. Être dynamique, énergétique et capable de motiver. We are currently seeking an upbeat, dynamic High School Math teacher who wants to work in a rewarding teaching environment. Candidates must possess a strong background in Math and must be comfortable teaching students in grades 9 - 12. Must have extensive knowledge of the current grade 9-12 math and science curriculum including but not limited to advanced functions, calculus, physics, chemistry and biology. We focus on cognitive personal development and look for individuals who will honor Oxford Learning teaching methods and philosophy in a fun environment. We will train you in our innovative Interactive Coaching methods that teach students how to learn and study more effectively. If you have a passion for learning, love helping students achieve their potential, please email a cover letter and resume to us. A commitment through to June 2019 is required. Applicants must be available 2 days per week (Monday-Thursday 3-8pm) as well as Saturdays from 9-3 pm. Schedule to be determined. Ask us about our fun summer programs! 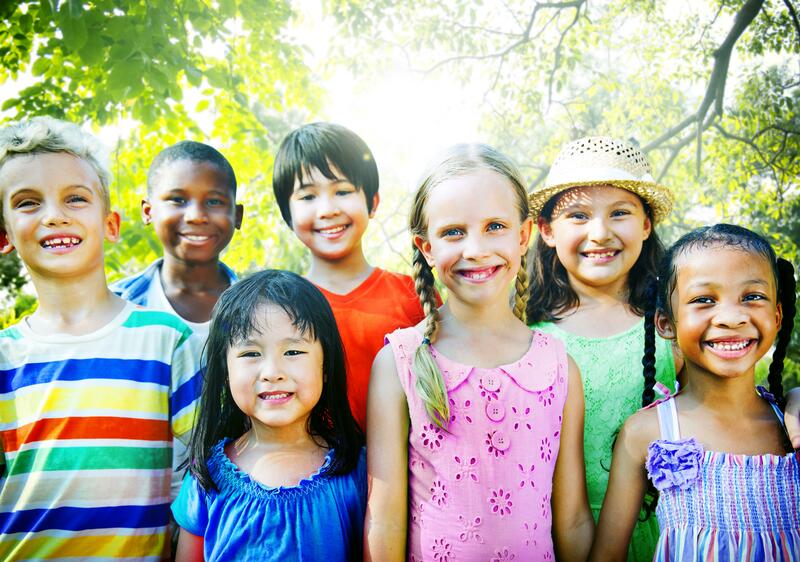 At Oxford Learning Courtice, our individualized programs are designed to run seamlessly into the summer months. Take advantage of our flexible schedules that include morning, evening and weekend time slots so that your child can continue to make necessary academic gains, AND enjoy some much-needed downtime. All Ages. All Grades. All Subjects. My name is Lindsey and I am excited to be a part of the Oxford Learning Team! I have always been a very creative person and discovered a passion for marketing and communications as an adult. I have an education in Marketing Management and over seven years utilizing my skills to maintain organization and success within a work environment. I am bilingual, fluent in both French and English. I have had experience working with children in an education setting my whole life. My father was a Principal and my mother was an LLS and Kindergarten teacher for over 25 years. It was always enforced by my parents to help others when needed and understand how every child is different and creative in their own way. My second passion in life is dogs. I love Great Danes and work with rescue agencies and fundraising organizations to help find dogs in shelters new caring, forever homes. My name is James and I have been a teacher with Oxford Learning since March 2014. I absolutely love it! I recently graduated from the University of Guelph with a Master’s degree in Biomedical Science. My research focused on identifying a specific pathway in the pathology of Alzheimer’s disease – specifically related to Apolipoprotein E (ApoE) and its interaction with Nerve Growth Factor (NGF). I have worked as a tutor in the past, but realize that Oxford Learning itself is much more than that, and look forward to developing my skills as a teacher here. I love to work with students because I have been one for so long and understand all of the struggles that come with learning new material. In my spare time, I enjoy reading, gaming, having fun with friends, and fall weather. I look forward to working with you during your time at Oxford Learning! 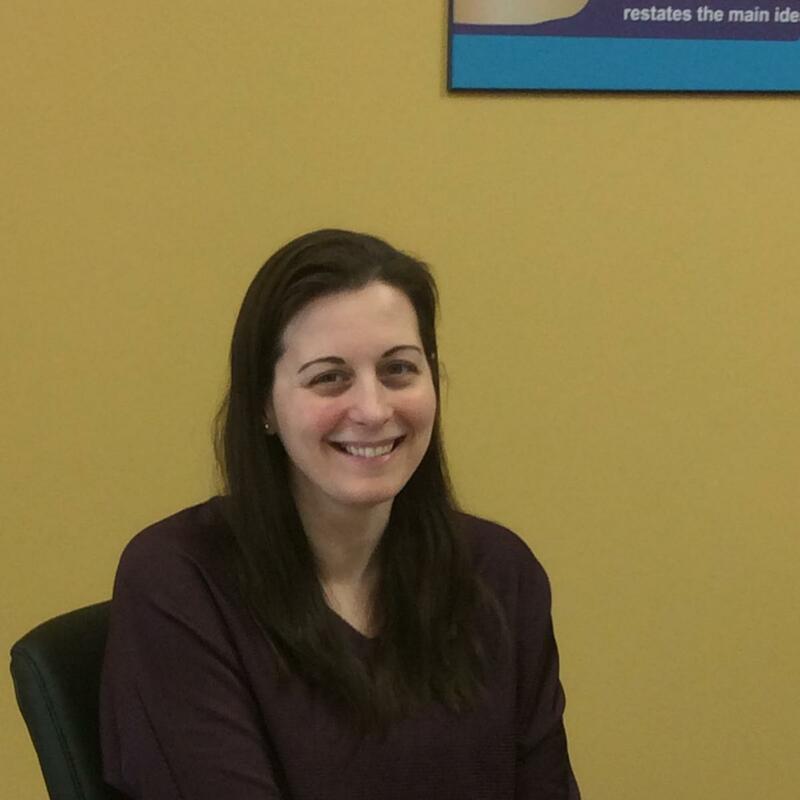 My name is Catherine and I am excited to have joined the team at Oxford Learning Courtice! I graduated from the Faculty of Education at Queen’s University in 2013 and am currently qualified in the primary and junior divisions. I have a passion for education and believe in offering students an alternative environment for individual growth and learning. When I’m not at Oxford Learning, I work as an Instructor Therapist and Grade 5 teacher at an Intensive Behavioural Intervention (IBI) Centre. In my spare time I can be found painting and drawing or spending time with my beloved cat. I look forward to having the opportunity to be a part of student success at Oxford Learning! 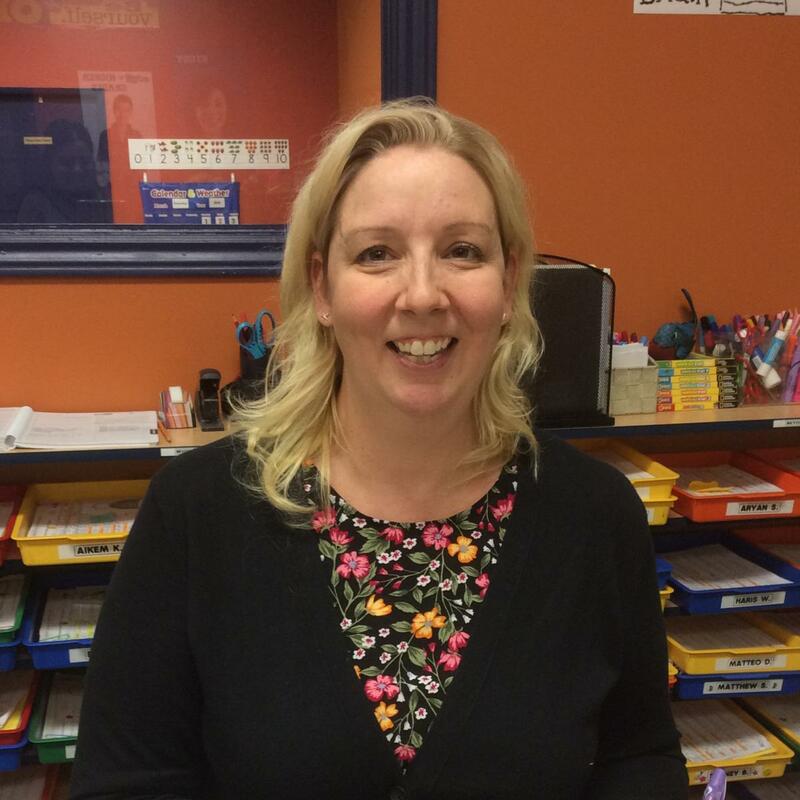 Hi, my name is Lillian and I've been a part of the Oxford Learning Courtice team since April 2016. I am an internationally trained teacher of Social Studies and Physical Education. I graduated from Centennial College with Honors in Early Childhood Education and a Distinction in Leadership. I have many years of experience teaching children of varying ages but I am most passionate about the pre-school and kindergarten age group. I get great pleasure from seeing the children's expression when they master something new! In my free time, I like to cook, bake, and watch sports & nature shows. 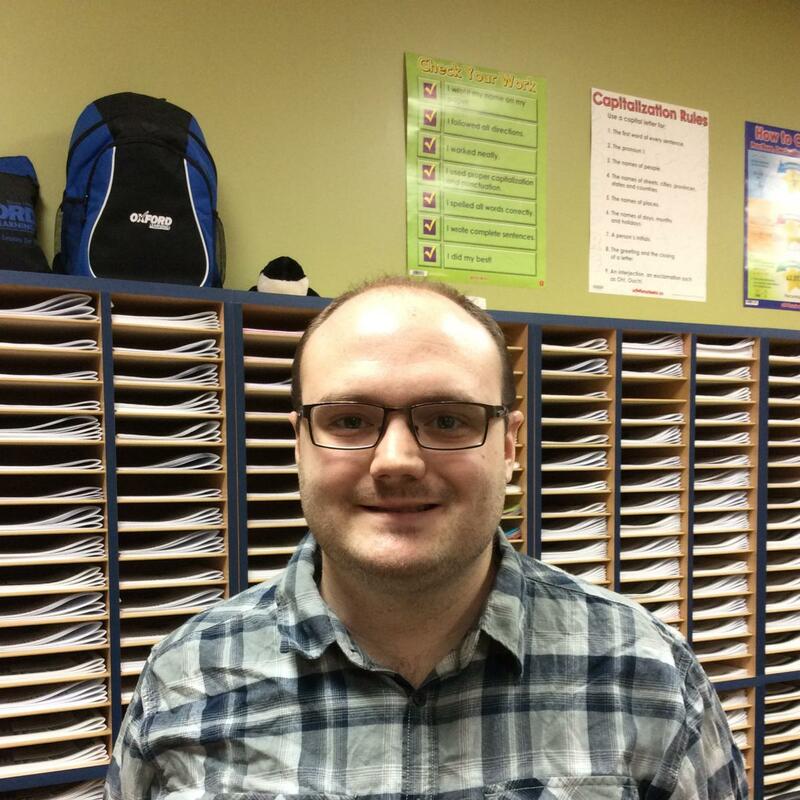 My name is Braden and I am very excited to be a part of the Oxford Learning Team in Courtice! I recently graduated from York University with a bachelor’s degree in Statistics. My degree taught me to look at problems and situations from all angles and perspectives. Outside of Oxford Learning, I volunteer as a Scout leader where I help youth build and solidify life skills that will help them in the future. In my spare time, I enjoy movies, books, gaming, acrylic painting, writing fiction, fencing and having fun with friends and family. My name is Kathryn and I’m very excited to be teaching at Oxford Learning. 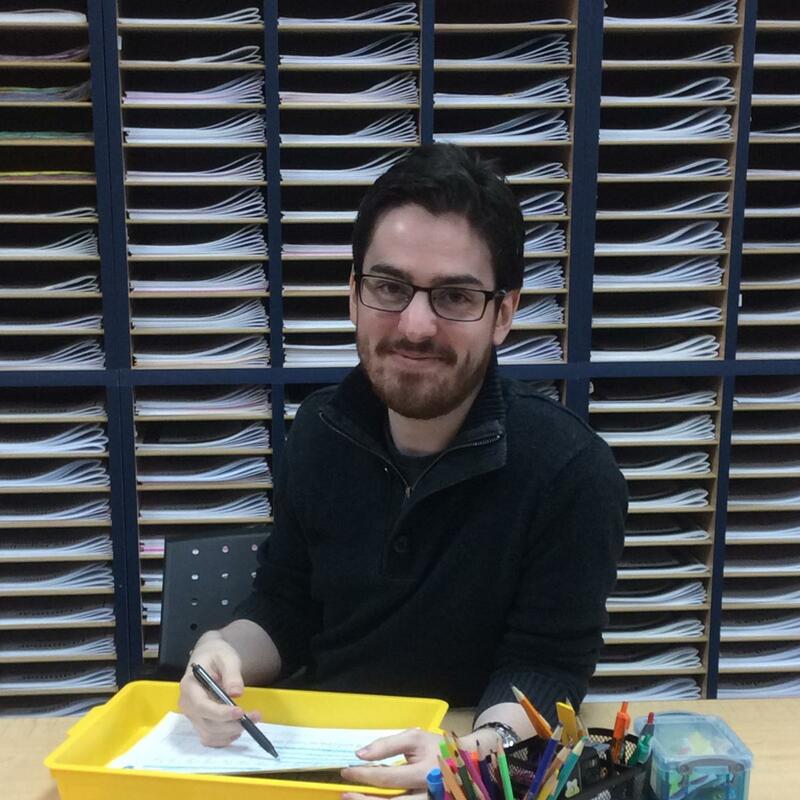 I’m an Ontario Certified Teacher and qualified to teach in the primary and junior divisions. I’m also working on my Special Education certificate and consider myself a lifelong learner. When I’m not teaching, I enjoy reading, writing, and spending time with my family which includes three rescue cats. I’m looking forward to helping students reach their goals as they build their confidence and skills here at Oxford Learning. Hello, name is Farah! I finished my undergraduate degree from Jordan in civil engineering in 2018. I have recently completed an English proficiency test which qualifies my to start preparing for a Masters program in my major. My dream has always been to become a teacher. Even through my undergraduate studies, I had a passion for helping my colleagues as well as high school students improve in subjects they needed help with. This is why I am very excited to be a part of the Oxford Learning team where I can help students with problems they struggle with at school. When I am not at Oxford Learning, I am usually reading and gaining more knowledge in my major. I also enjoy watching movies and spending time with my family. Je m’appelle Kaeli and I am proud to have been a part of the Oxford Learning Courtice team since May 2017. I graduated from Trent University with a major in French Studies and completed my teacher education program at Queen’s University. I am currently qualified to teach grades 1-8 in English and grades 1-10 in French. I love being a part of the Oxford Learning Courtice community and seeing the growth of our students! It is very rewarding to watch students improve in grades, confidence, and organisation. My passions include reading, travelling, and dogs. Hello! My name is Joshua, and I am a 4th year undergraduate student at the University of Ontario Institute of Technology completing my Bachelor of Arts in Honours, Legal Studies. In 2016, I graduated from Durham College with a two-year Paralegal Diploma. My passion and personal desire for education have inspired me to continue in my academic journey. Helping students achieve their potential is my greatest reward. In 2018, I will be continuing that journey by completing a Bachelor of Education from the University of Ontario Institute of Technology. I look forward to working with students here at Oxford Learning, helping them to excel academically while empowering them to succeed. Oxford Learning Courtice Kids’ Yoga! We are Stretching Our Cares Away with certified yoga instructor, Lilia Geatrix. Kids Yoga is a great way to help kids learn to concentrate, discover a positive outlet for emotions, build self-esteem and confidence, and reduce stress. Looking forward to our students who will be attending. It will be a yoga-tastic event! To learn more about Courtice tutors, contact Oxford Learning® today! Oxford Learning®’s Courtice tutoring programs help students achieve success at every grade and skill level. No matter your child’s goals or needs, our tutors help students succeed with an active, hands-on approach that emphasizes teaching children knowledge, confidence, and learning skills. Our tutoring programs are customized to meet the unique learning needs of every student, whether he or she is falling behind in class or needs help improving his or her grades. Our Courtice tutors teach your child the skills needed to succeed in particular subjects like Math, English Science, and French, as well as study skills, time management, and organization so your child can reach his or her full potential. Oxford Learning® welcomes students from Courtice and surrounding areas, including Oshawa, Bowmanville, Clarington, Hampton, Mitchell Corners.